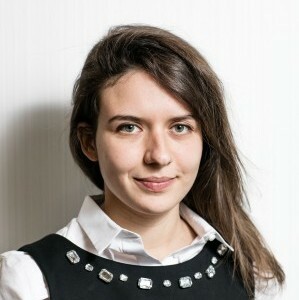 Tiziana is a member of the investment team and fulfils roles in fund research, performance evaluation and development of in-house statistical models to improve portfolio management. Before joining IPS she spent two years lecturing in Alternative Investments and Statistics at Queen Mary University of London. Tiziana holds a MSc in Finance and Econometrics (Queen Mary University of London) and a BSc in Economics.